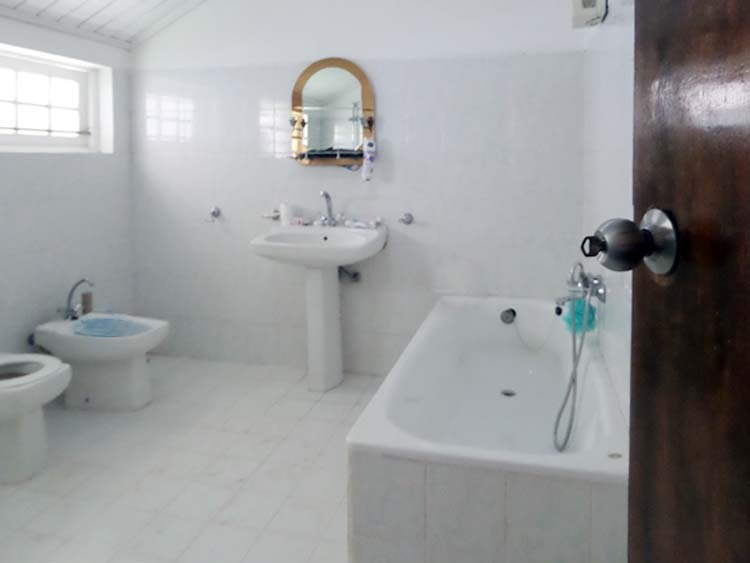 3 Phase Electricity, Telecom phone line, pipe born water and well water, 2 over head water tanks. 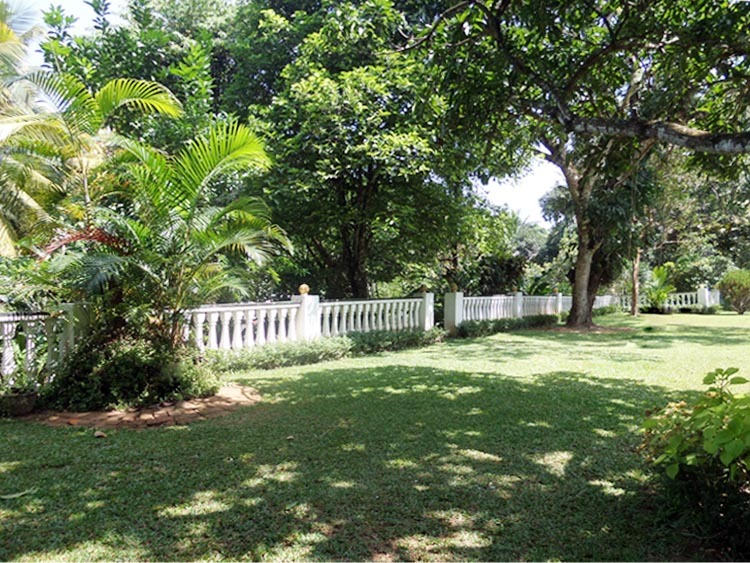 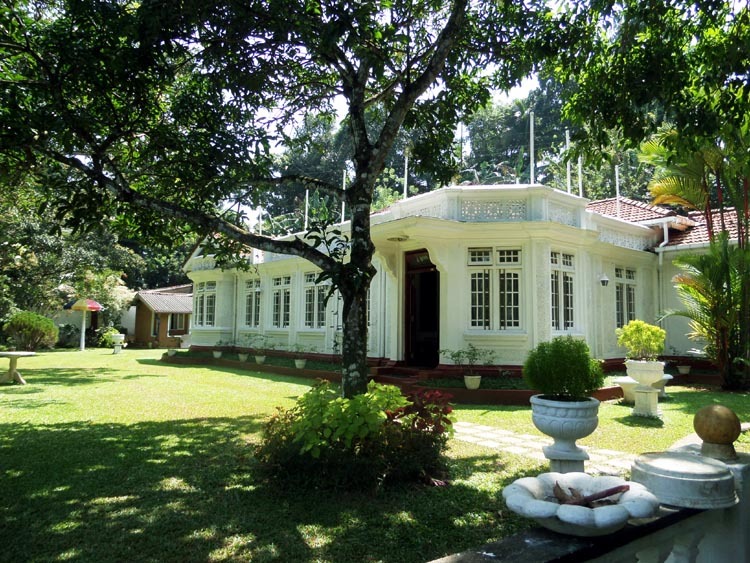 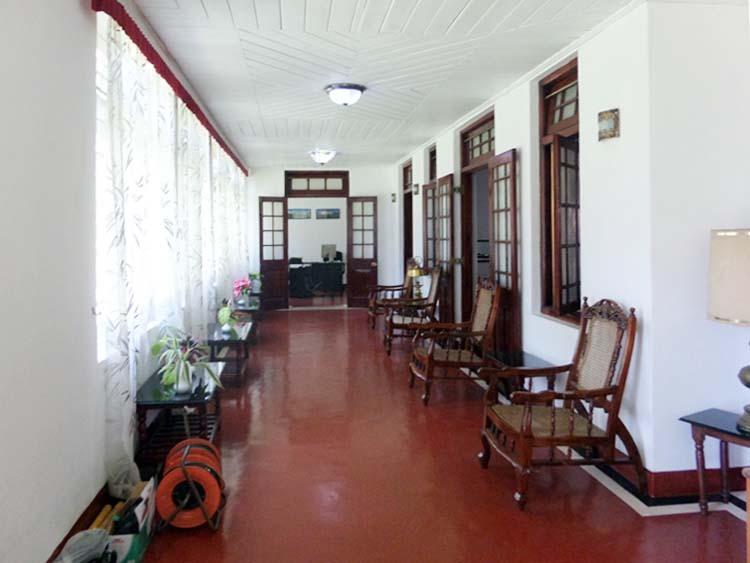 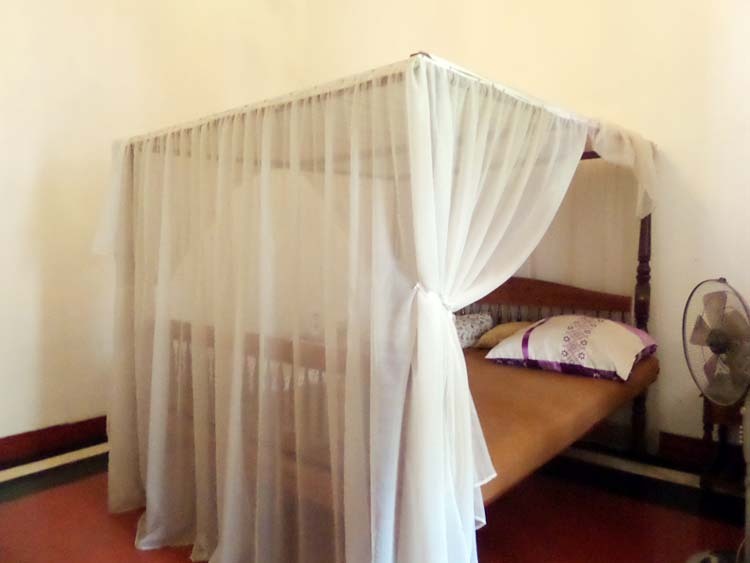 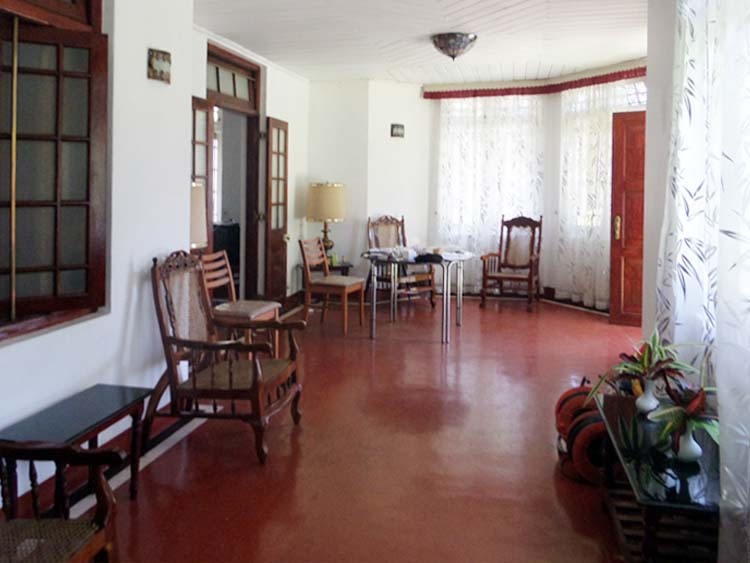 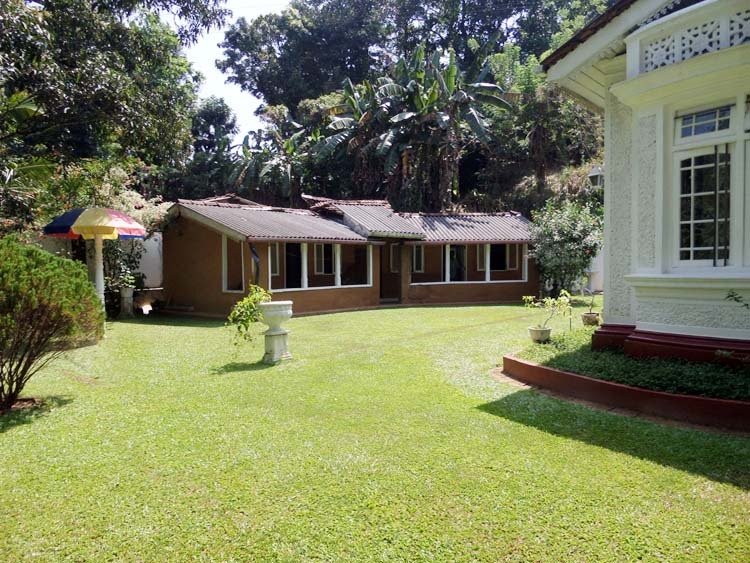 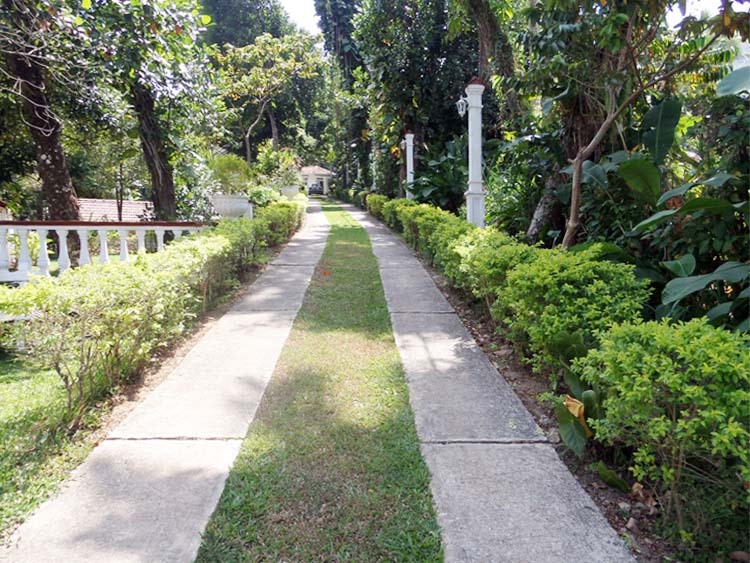 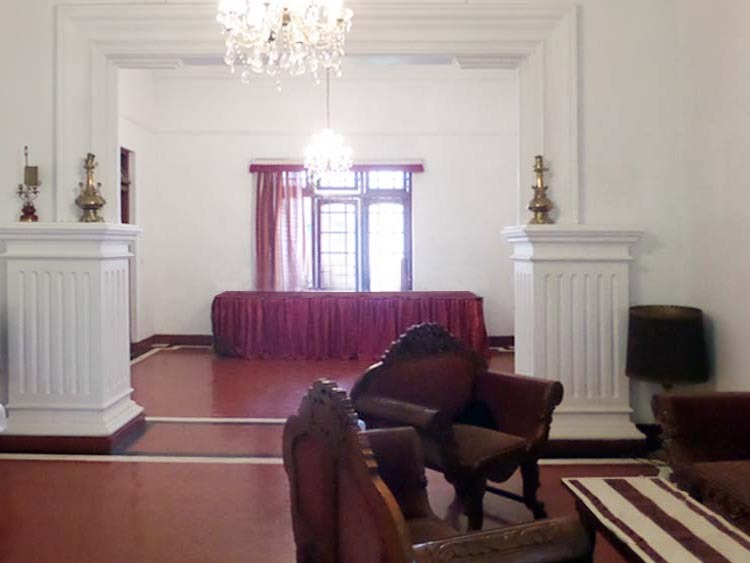 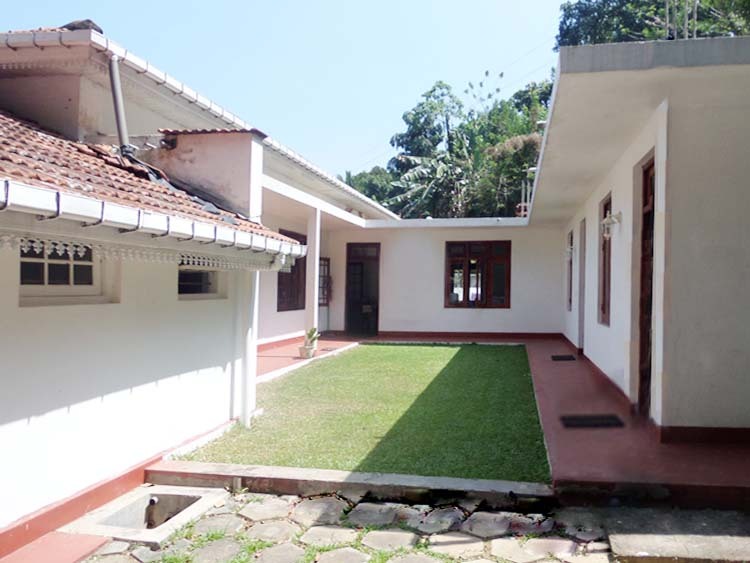 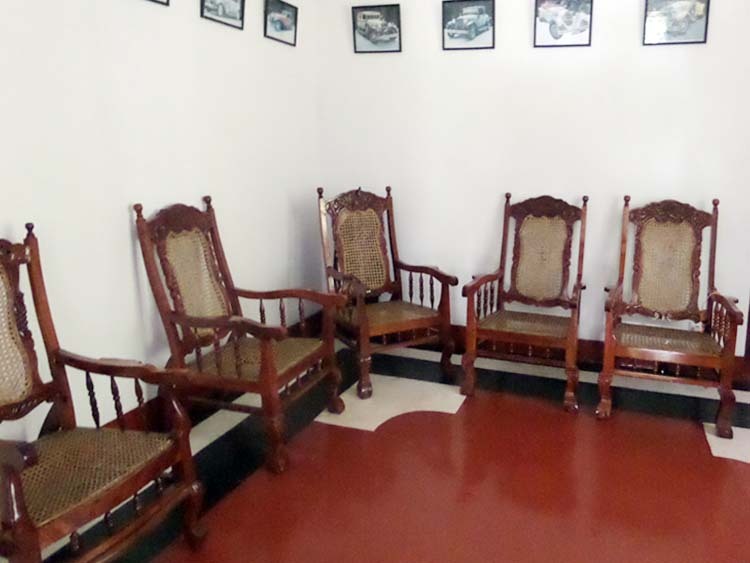 It’s only few minutes to Railway Station, Banks and Super Markets and 15 minutes drive to Historical Kandy city. 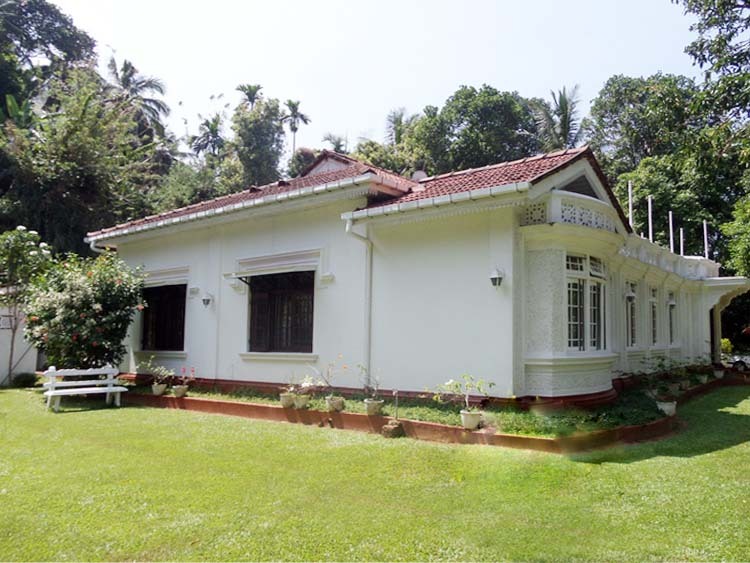 This is a rare opportunity to buy such a valuable property and it might be a good future investment for money.